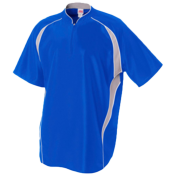 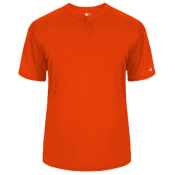 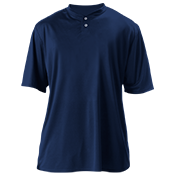 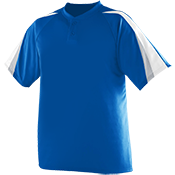 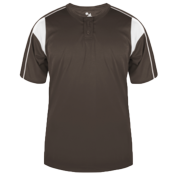 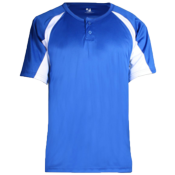 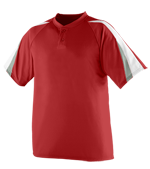 You can design your team's two button baseball jerseys online, and get them in time for your big game. 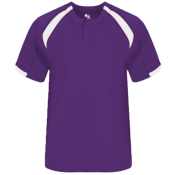 Make sure to add player names and numbers. 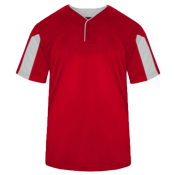 If you need a little design inspiration checkout our 8000 different clipart images.